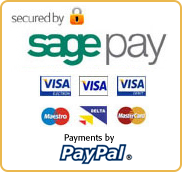 Surfaces to be varnished must be dry, clean, smooth and free from dust, oil, grease and other contaminants. Cracks and damaged areas can be filled with an appropriate wood filler. If applying over existing varnish the surface should be lightly sanded to provide a key. Existing coatings that are flaking or cracking should be stripped first. Apply by brush. The first coat on new wood should be thinned with 25% White Spirit and applied with a good quality brush. At least 3 coats should be applied to ensure a good film thickness. 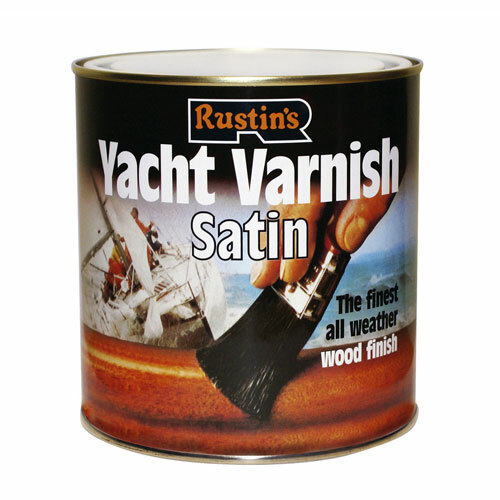 Rystins Yacht Varnish is best applied in warm dry conditions. Use White Spirit whilst still wet. Rustins Metal Lacquer, Mylands 2000 Pre-Cat Lacquer, and Morrells HCF Thinners (2007/900).